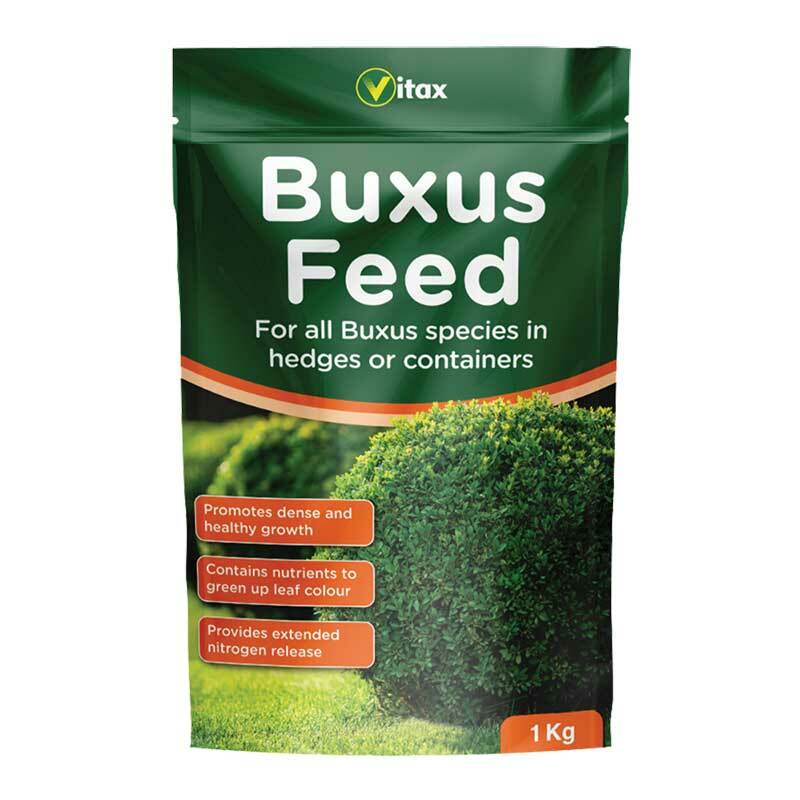 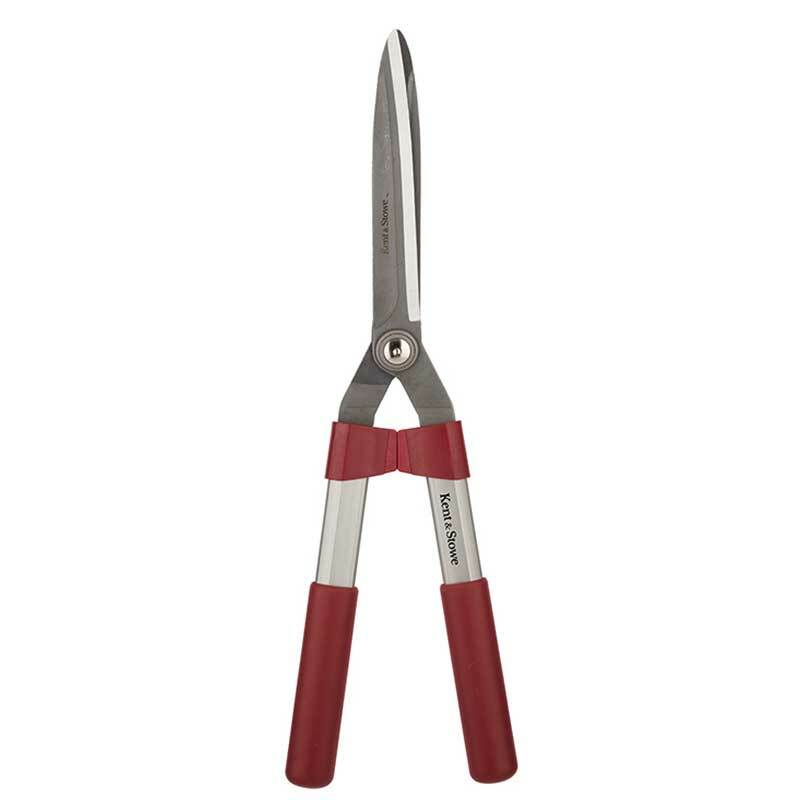 For trimming & crafting topiary and hedges. 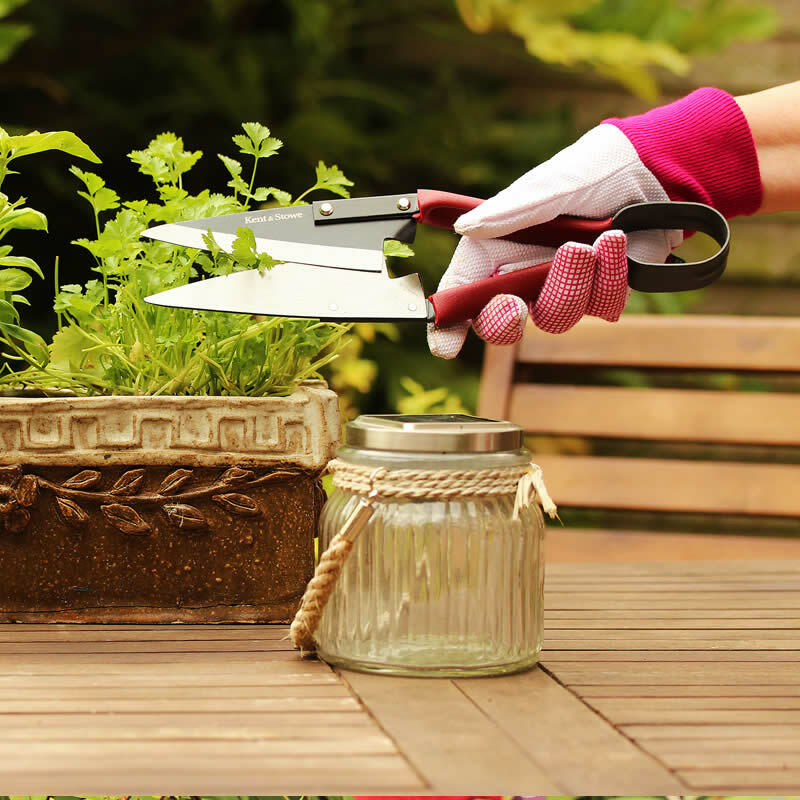 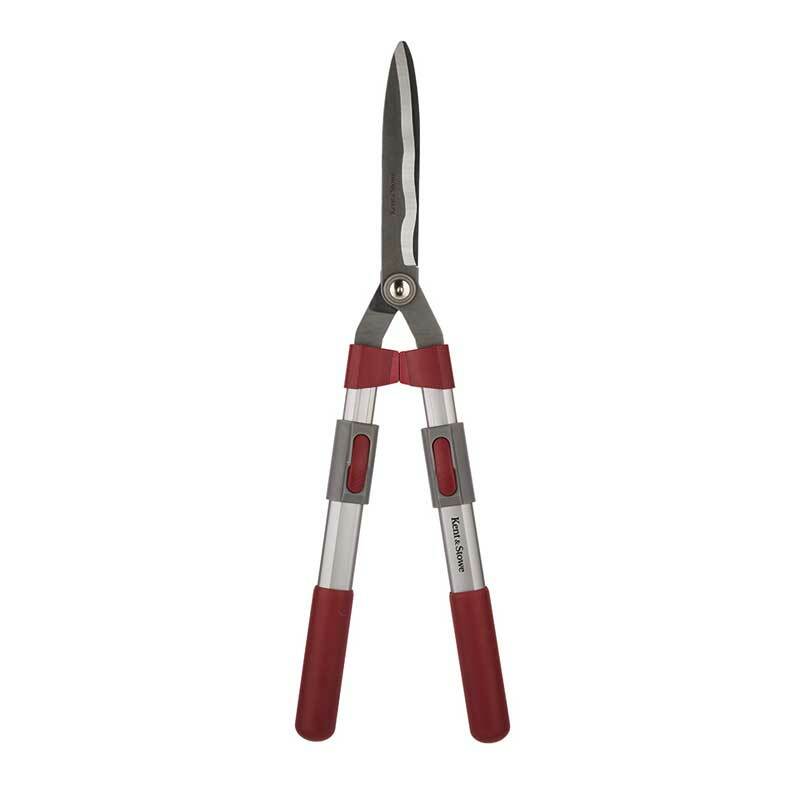 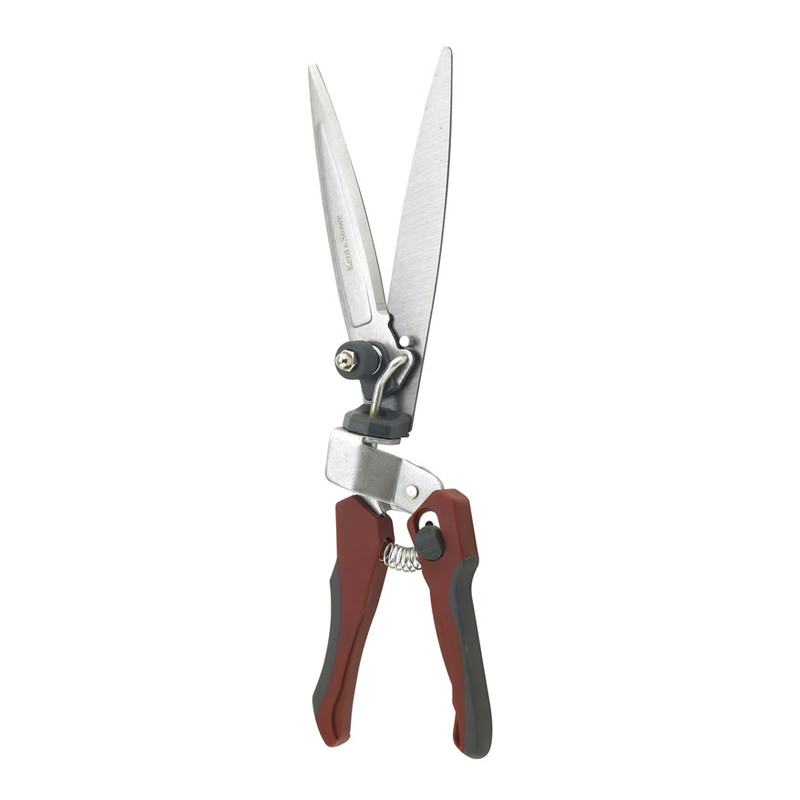 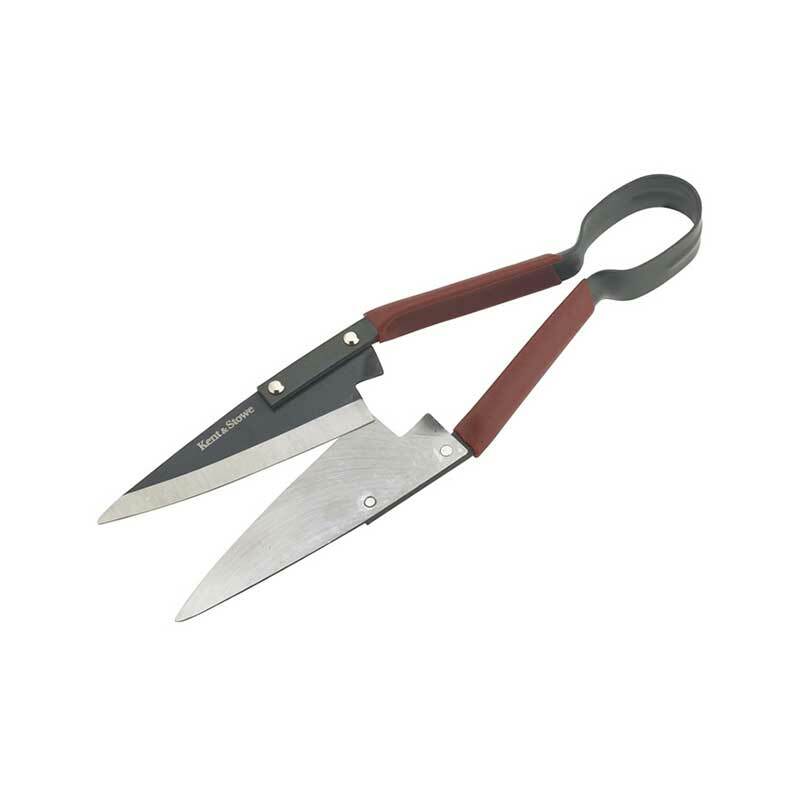 Create the perfict topiary shapes with these snips! 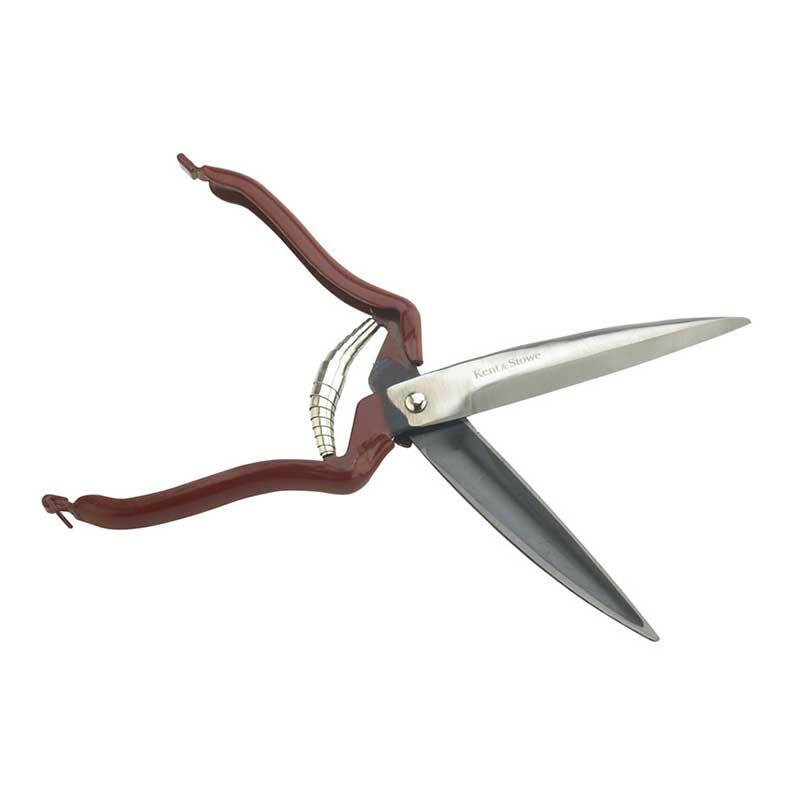 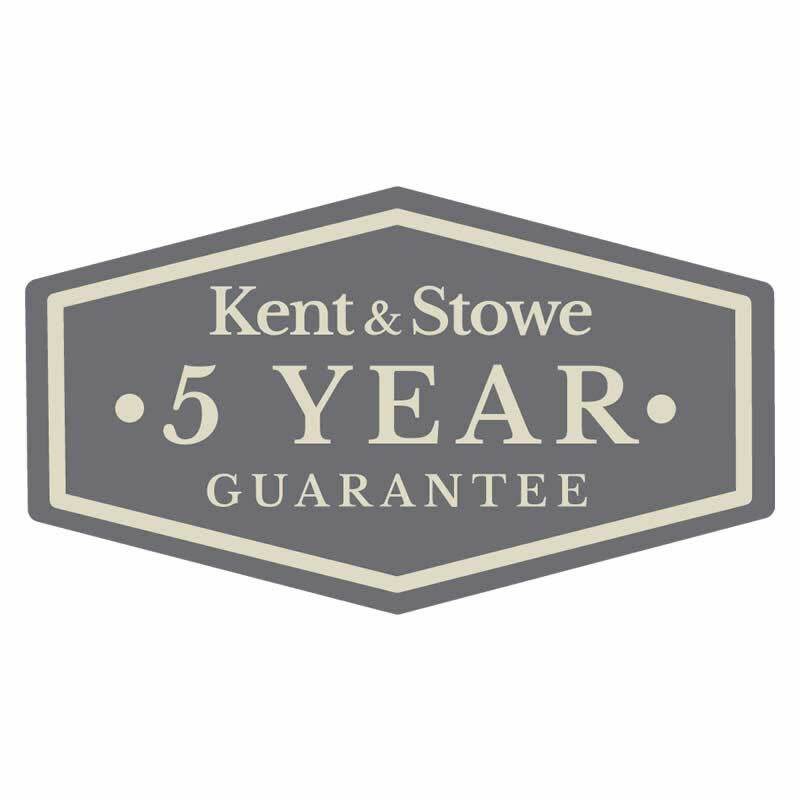 If you would like further information about Kent & Stowe Traditional Single-Handed Topiary Shears, please contact our garden centre at Shawbury just outside Shrewsbury in Shropshire, by calling 01939 251315 or emailing.